If you love your dog, you should consider what would happen if you died. Who would care for them? One way of dealing with this issue is to have a pet trust. 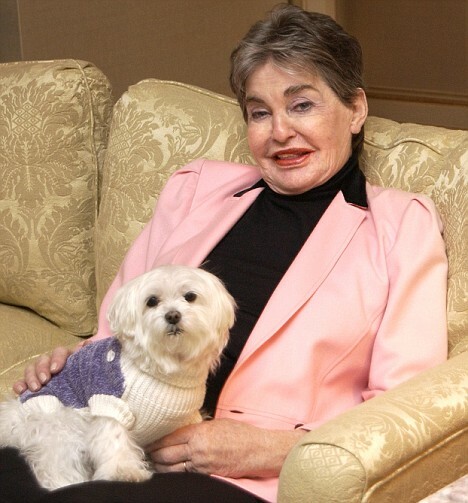 Leona Helmsley (The Queen of Mean) set up a pet trust for her Maltese, Trouble. It was a whopping $12 million. After the will was contested, the dog’s trust was reduced by $10 million. In 2010, socialite Gail Posner left a home and a $3 million trust fund to her three dogs. These dogs were very pampered and were said to have been given weekly spa appointments, traveling to those appointments in a gold Cadillac. Conchita, a Chihuahua, April Maria, a Maltese, and Lucia, a Yorkshire Terrier were the beneficiaries. Before both of these ladies made their bequests, there was German Countess Carlotta Liebenstein. She left approximately £43 million to her pet dog Gunther III when she died in 1991. Gunther III and his son, Gunther IV, enjoyed the services of a personal maid, chauffeur and a pool. In 2004, after 10 years of contention, the bank that served as executor for tobacco heiress Doris Duke’s estate agreed to compensate the caretakers of her dogs. Although Duke had made provision for them in her will, the will was contested for a number of reasons. The settlement involved over $100,000 to pay two of Duke’s former servants who were responsible for feeding, medicating and cleaning up after the dogs. Two of the dogs died over the 10 years of fighting. Only Robert, an old shepherd cross remained. 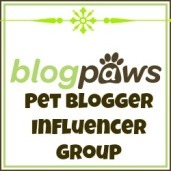 This entry was posted in dog ownership and tagged bequests, Chihuahua, Doris Duke, Gail Posner, Leona Helmsley, Maltese, pet trust, pet trusts, wills, Yorkshire Terrier. Bookmark the permalink.